Classifying workers in California just got more difficult. Employers will need to take extra care when deciding on whether an individual they hire is classified as an employee or independent contractor. Making the wrong decision can result in significant fines and penalties for the employer, or even time-consuming and expensive litigation. A recent ruling by the California Supreme Court may make it more difficult for employers to justify the independent contractor classification of their employees going forward. The court’s ruling in the appeal of Dynamex Operations West, Inc. v. The Superior Court of Los Angeles County sets a new standard in determining whether workers should be classified as employees or as independent contractors. Dynamex, a package and document delivery company, reclassified its drivers to contractors instead of employees in 2004, thereby relieving the company of its obligations under California Industrial Welfare Commission (IWC) wage orders related to the wages, hours and other working conditions of the drivers. 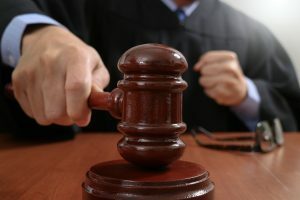 In 2005, two of the drivers filed a purported class action, seeking to represent approximately 1,800 other drivers and alleging that the reclassification violated California law because the drivers were performing the same tasks as contractors as they performed when they were classified as employees. The case had been in litigation ever since, finally making its way up to the California Supreme Court. The court not only uphold the appeal that certified a class action embodying a class of Dynamex drivers, it also set a new standard that interprets state law as placing the burden on the hiring entity to establish the independent contractor status of a worker. (C)The worker is customarily engaged in an independently established trade, occupation, or business of the same nature as the work performed for the hiring entity. This decision is another addition to the growing burden of employment law and regulations on small businesses. Beginning in the early 1900’s, there were only a few laws on the books to govern employment rules and regulations. By 1980, there were at least 40 statutes, and in 2000 that number had nearly doubled. 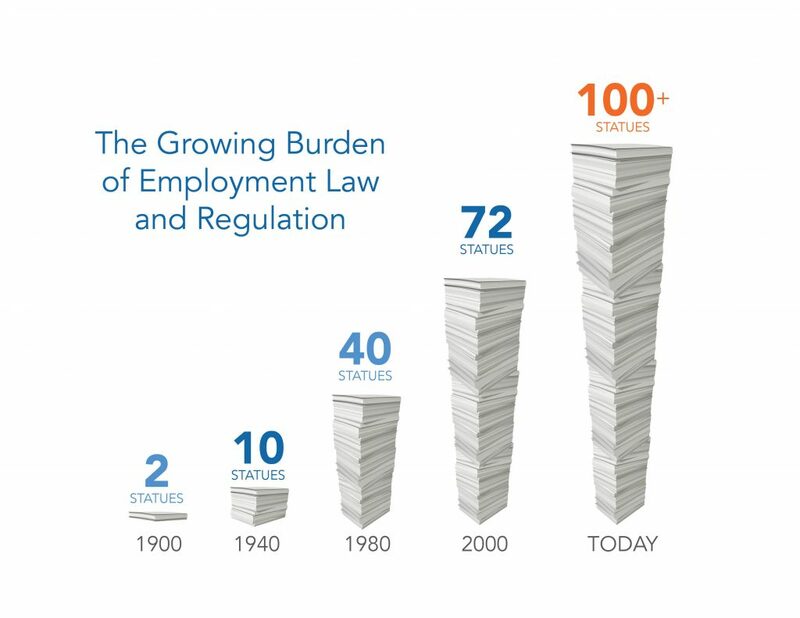 Today, there are over 100 statutes regarding employment rules and regulations that employers need to closely follow. For small business owners to extend time and resources on just keeping their small business in compliance, it can take away from their ability to oversee their organization's day-to-day operations. When it comes to employee classification, why do employers not just classify all of their workers as employees to save themselves from possible litigation? By classifying workers as independent contractors, an employer can relieve themselves from the responsibility of wage orders, payroll taxes, social security, Medicare, workers’ compensation, ACA compliance requirements, and other benefits that employees are entitled to. In other words, classifying workers as independent contractors can save employers money. However, the financial ramifications of employee misclassification can be costly. Fines for each unfiled Form W-2. Penalties of 1.5% of the wages, plus 40% of the FICA taxes that were not withheld, as well as interest accrued on these penalties daily, beginning on the date that they should have been deposited. A Failure to Pay Taxes penalty equal to 0.5% of the unpaid tax liability for each month up to 25% of the total tax liability. Additional fines and penalties, including criminal penalties of up to $1,000 per misclassified worker, the full amount of taxes not withheld, or even time in prison. Employers who use a Professional Employer Organization (PEO), like Emplicity, for employee management can reduce the likelihood of employee misclassification in their organization. Emplicity stays on top of the ever-changing California regulatory standards and weighs all of the factors necessary to determine whether a worker is an employee or an independent contractor, so their clients can focus on growing their business.